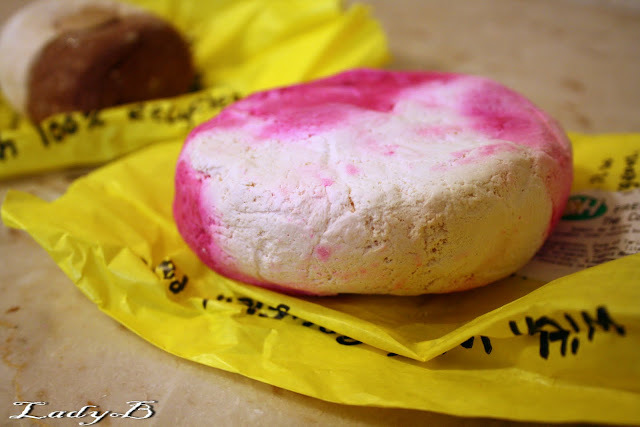 This fruity bubble bar gives the feeling of being hugged by a jolly blackcurrant. When life is getting you down, crumble The Comforter under hot, running water for purple water and creamy bubbles. The LUSH Ma Bar is a Bubble Bar of two halves: cocoa and honey toffee. In the centre, there's a lump of brown sugar, which melts in the bath water. I spend endless hours in my bathtub wether reading or tweeting , therefore I stocked my bathroom with a variety of bubble bath's and bubble bars. 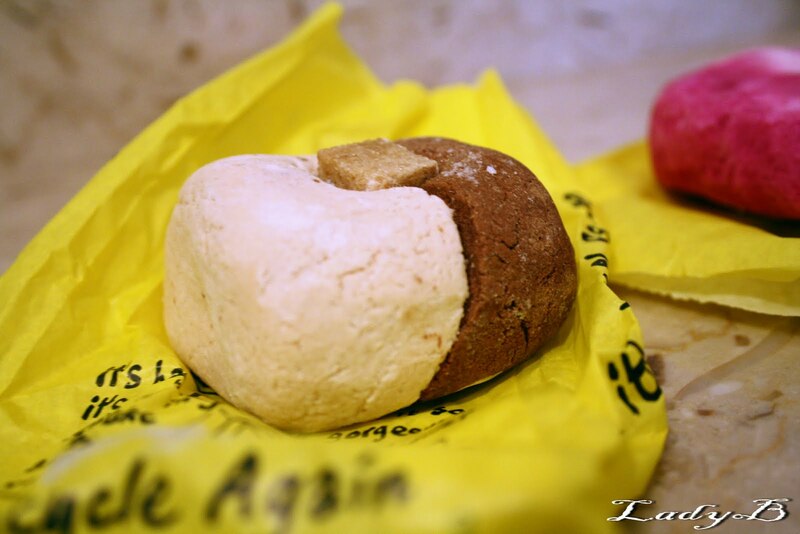 Lush carry a wide variety of bubble bars, I manage to divide them into 3 or 4 pieces and use each piece individually. Crumble it in a dry tub then start the water. It fills the tub with a nice rosy color and tons of bubbles ! Anyone tried them as well ? other reccomendations? مع انه منتجاته عجيبه ..